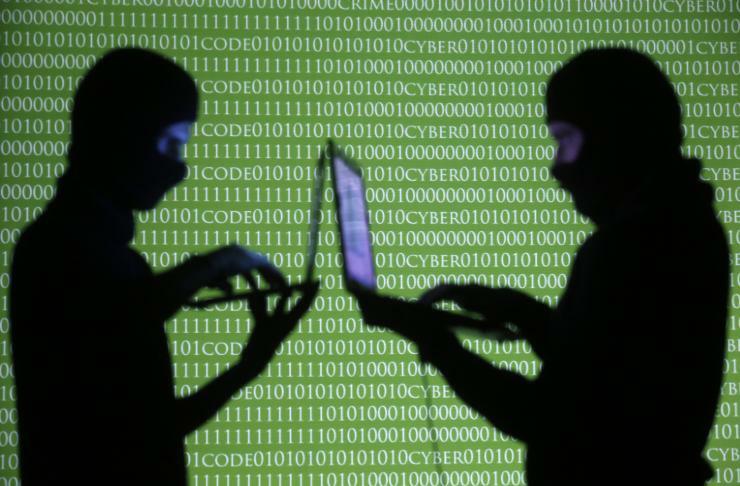 India is fast becoming a “strategic target” for cyber-criminals with an estimated 38 per cent of organisations exposed to targeted attacks in the first half of 2015, a report said. Security solutions firm FireEye’s ‘1H 2015 Regional Advanced Threat Report for Asia Pacific’ found that 38 per cent of organisations in India were exposed to targeted advanced persistent attacks in the first half of the year, a 23 per cent increase from the previous year. The focus on the country is reflected in the report that ranks India fourth in Asia-Pacific countries exhibiting the most command-and-control (CnC) infection callbacks. This indicates the presence of compromised systems that are actively communicating with the advanced persistent threat (APT) groups’ command-and-control infrastructure. “As India embarks on ambitious technology projects, attackers are exploiting gaps to compromise critical networks. Indian organisations are more likely to be exposed to attacks than the global average,” — FireEye Chief Technology Officer (APAC) Bryce Boland said.“In the future, India’s growing economic clout and rising regional influence are likely to make it a more attractive target to threat groups” — he added. In the first half of 2015, FireEye revealed two attacks likely conducted by China-based threat actors on Indian organisations.‘APT30’ conducted a decade-long cyber-espionage campaign that compromised, among others, an Indian aerospace and defence company, it said. The ‘WATERMAIN’ campaign targeted India and its neighbouring countries and appeared to target information about ongoing border disputes and other diplomatic matters, it added. The report found over 50 per cent of telecommunications firms and government organisations have faced APT, with education and the high-tech industry not far behind across the APAC region. “Geopolitical tensions in the region have steadily ratcheted up in recent months, and cyber activity reflects this. Organisations in every geography in APAC, including India, experienced a higher or equal rate to APT groups than the global average of 20 per cent,” — it said. FireEye said Indian organisations should ensure existing security tools are up to date and should implement an adaptive defence security model that can help shorten the time it takes between finding a breach and stopping it. Organisations also need to develop new ways to collaborate with other corporations, trade groups, and governments to share threat intelligence, it added.